Now that the weather really is feeling like summer, we'll be wanting to be outside for longer periods of time. Longer times away from a battery means we should have a bigger battery in the phone. 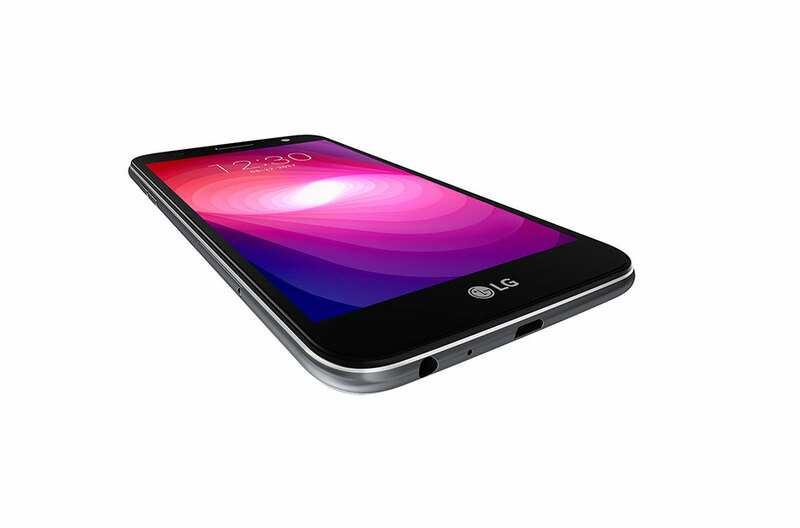 This LG X Power 2 has one of the biggest out there! At $250 outright or a few bucks on a plan, this device doesn't pack a powerhouse of specs, but 4500mAh means it will last a long time. The device is available at Fido, Telus, Koodo, Bell, Virgin, Videotron, Freedom Mobile, and Bell MTS. Toronto, June 22, 2017 — LG Electronics (LG) is providing more mobile, more often as it introduces the LG X power™ 2 smartphone to Canadians. With the fast charging battery, the smartphone is designed to last through the weekend before it requires recharging. The LG X power™ 2 is a mass-tier phone targeting heavy-duty users who are in the market for a competitively priced device with a large display, advanced camera features and long battery life. With a long-lasting 4,500mAh battery, the LG X power™ 2 is perfect for users who enjoy watching movies and video content on their phones, playing games or just getting things done. With QuickCharge 2.0, the device offers fast charging to ensure users have the power and time for more activities. At full charge, it can handle up to 18 hours of talk time, up to 18 hours of video viewing or up to 19 hours of web browsing1. Its generous 5.5-inch HD In-cell Touch display with 1,280 x 720 resolution offers an immersive viewing experience with rich, vibrant colours. With its front camera and front LED light, users can easily capture the best illuminated selfies, even in low light conditions. LG’s smart UX includes Auto Shot and Gesture Interval Shot, which simplifies taking selfies by triggering the shutter as soon as a face or hand gesture is detected. What’s more, posting a favourite image is just one tap away with Quick Share. On the back, the 13MP primary camera features Zero Shutter Lag for quick, delay-free shots while the soft LED flash lets shooters capture images in low light without the harshness of many other smartphone cameras. The LG X power™ 2 will become available at the following carriers as early as June 22, 2017: Fido, TELUS, Koodo Mobile, Bell, Virgin Mobile, Videotron, Freedom and Bell MTS. Check with your other local retailers for availability dates.